At Game Party Japan 2019 this weekend, Off the Hook from Splatoon 2 will have a dedicated concert. Nintendo is promoting the event with a new video, which we have below. 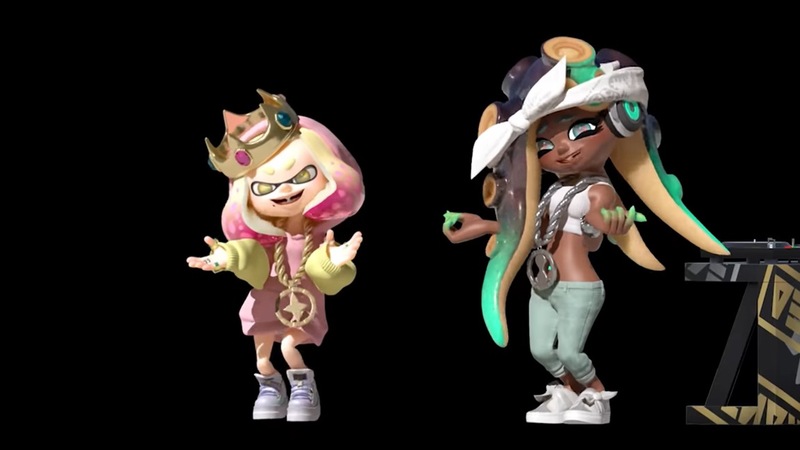 The Off the Hook concert kicks off on January 26 at 12 AM PT / 3 AM ET / 8 AM in the UK 9 / 9 AM in Europe.